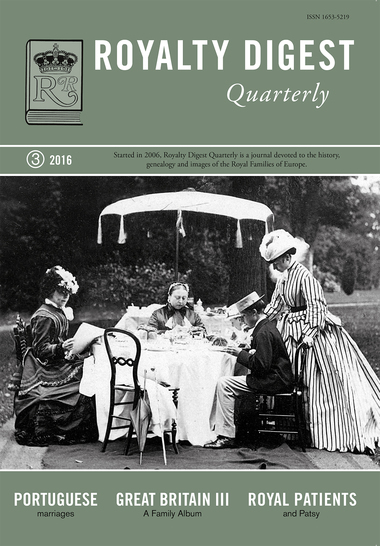 This is the 43rd issue of RDQ issue - number 3/2016: From the contents: * Mariana Vitória and the Royal Weddings in Portugal by Alberto Penna Rodrigues * My dearest Patsy - A nurse and her royal patients by Charlotte Zeepvat [Part II] * The Royal House of Great Britain III - Queen Victoria and her family by Charlotte Zeepvat * Anne of Romania 1923-2016 by Diana Mandache * Half a century of Royal Letters - collected by John Wimbles, compiled and edited by David Horbury. A unique illustrated correspondence ... As for the "Album", Charlotte Zeepvat has this time outdone herself, giving us no less than 108 fantastic photos, maybe 25% of them never before published, of the old Queen and her descendants. 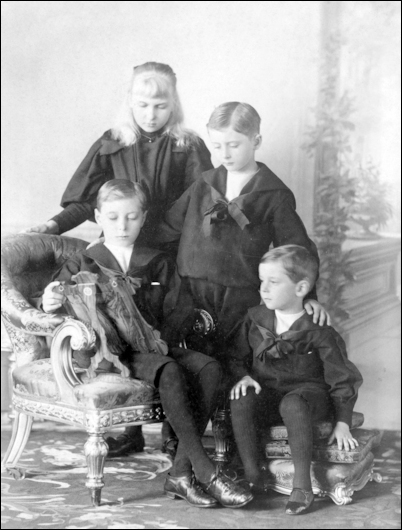 The Royal letters are written by Grand Dukes and Grand Duchesses, Queens and Princesses. Fascinating reading! 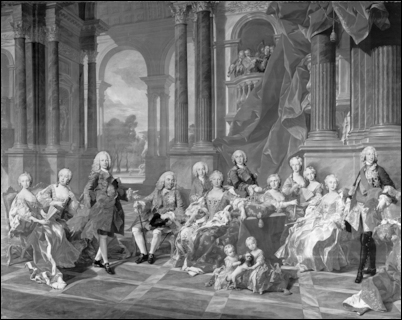 The family of Felipe V of Spain. 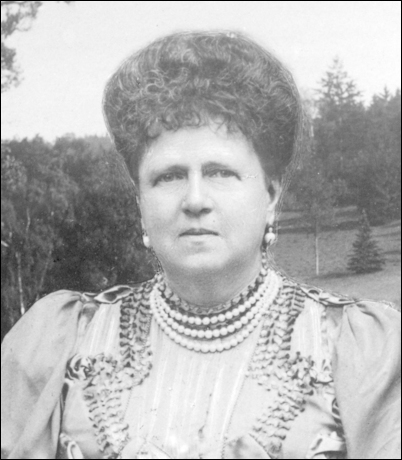 of Saxe-Coburg and Gotha. A great letter writer!